Something I found for the D-I-Y out there. 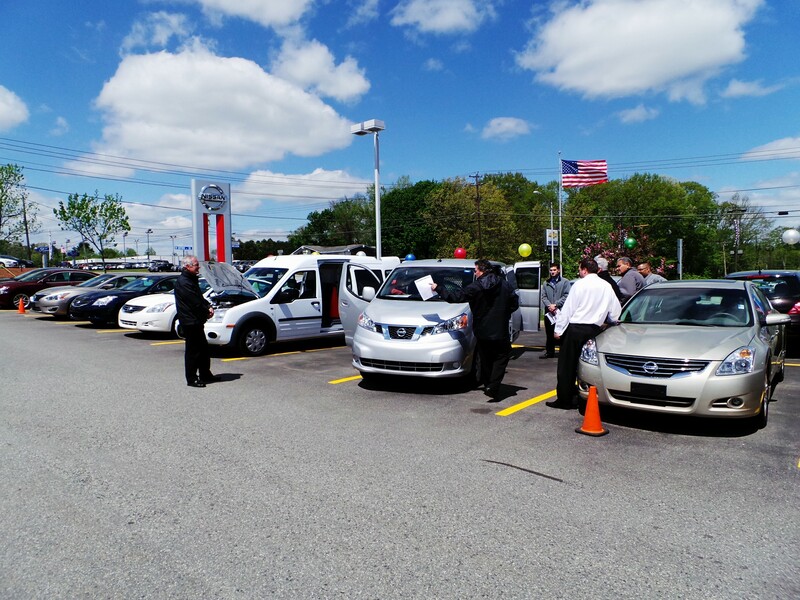 The Sales Staff here at Bertera Nissan Auburn Ma had the Pros come in yesterday and show us how the Nissan NV200 Compact Cargo Van is the ultimate mobile office. If you think the NV 200 Compact Cargo Van could be for you, It just might be. Let us know if it may be an option for your business and we can walk you through the features and benefits of it being a compact cargo van. We here at Bertera Nissan believe its another reason to choose Nissan. Nissan Insider Dean Bowman does as well. Watch this short clip where he shows how the 2013 Nissan NV200 could be your mobile office and decide if it helps you choose Nissan also. After watching the video let us know how you would use your NV200 Compact Cargo Van in the comments section below. Thank you for making us your Nissan dealer in Central, Ma!